A unique smart bed startup has smashed its Indiegogo funding target just 24 hours after it launched on the crowdfunding platform. 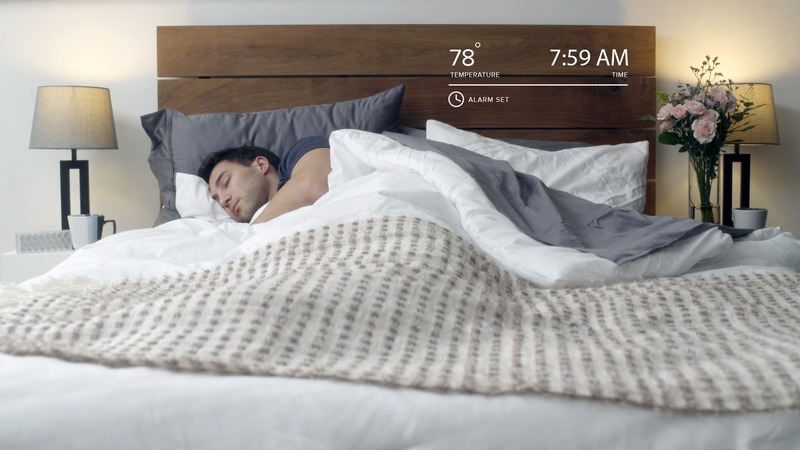 Luna is a smart mattress cover that enables your bed to track a host of metrics about the way you sleep, and its makers broke their $100,000 funding target just six hours into the month-long campaign. The smart cover can manage the temperature of your bed, act as a smart alarm and sleep tracker. What’s more, unlike current sleep trackers, it can monitor both you and your partner, and independently control temperature for each side of the bed – so there will be no more arguments about being too hot or cold. It’s clear from the immensely successful launch that there’s a hunger for better sleep tracking, and as we’ve revealed in over reviews and round-ups of the best sleep monitors, manufacturers are still to make their smart tech useful and actionable. A Luna smart bed cover is retailing for $179 for a full-size model via the Indiegogo page that, as is the vogue these days, acts as an ordering system more than a funding platform.